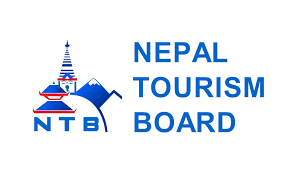 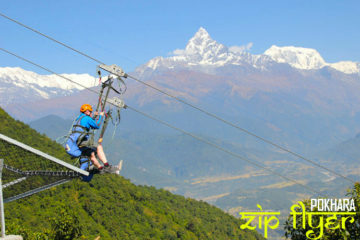 Nepal has always been known to have a various unexplored destination with lots of potentials. 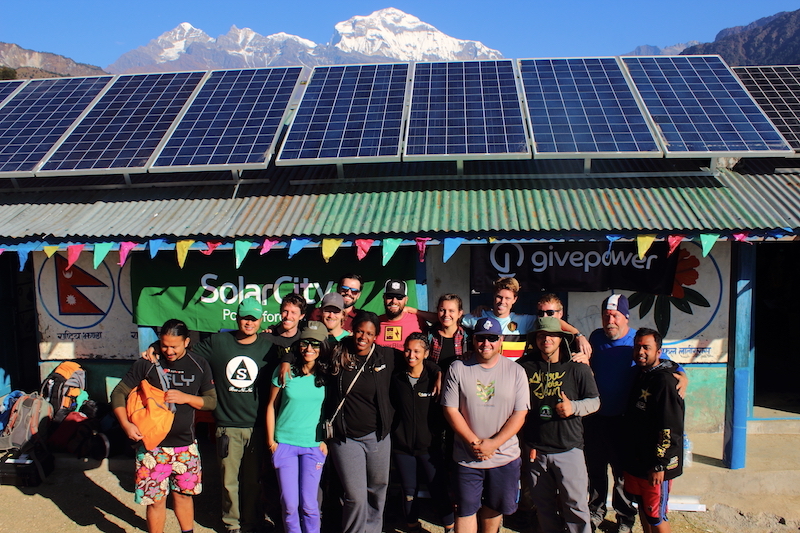 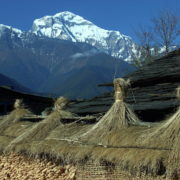 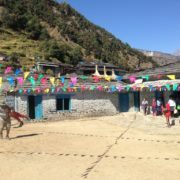 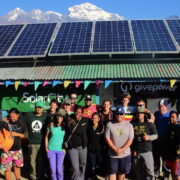 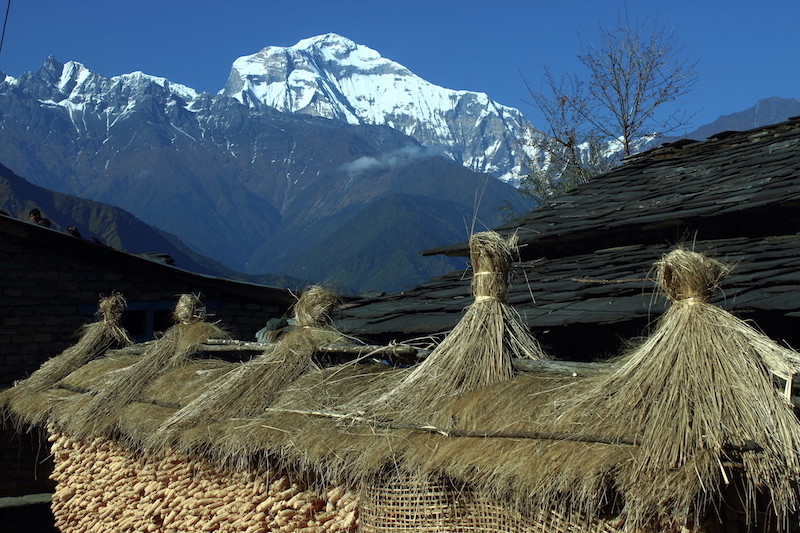 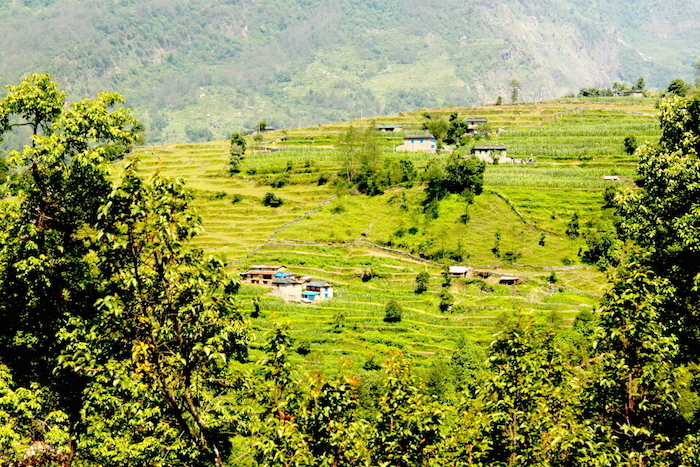 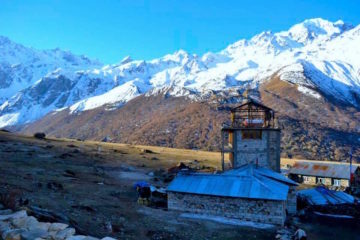 Raykhor village, that lies in one of the remote parts of Myagdi is one of them. 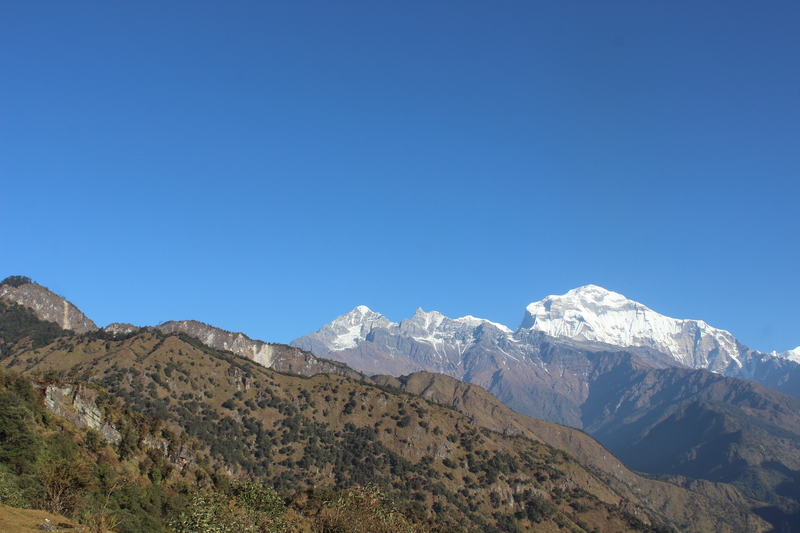 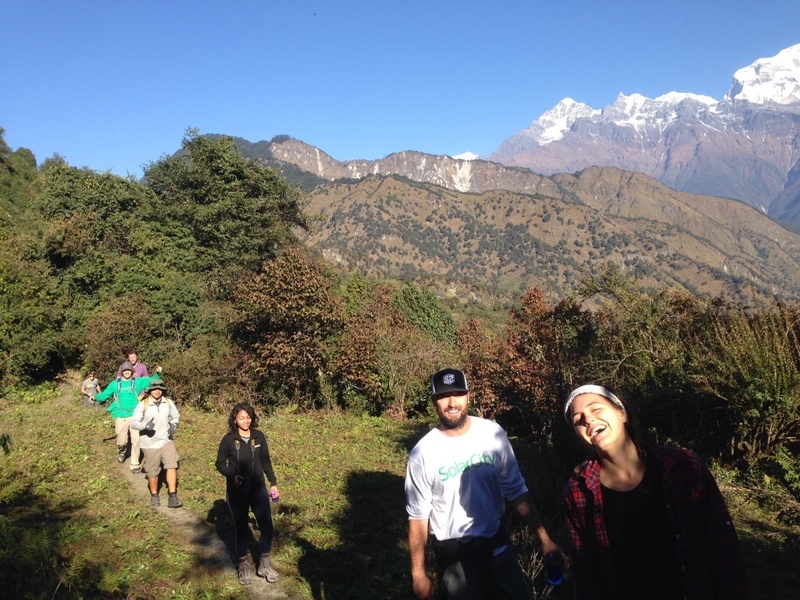 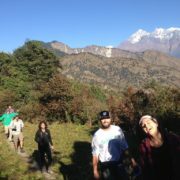 The trekking route to Raykhor takes you to one spectacular view of Dhaulagiri Mountain that stands just in front of you. 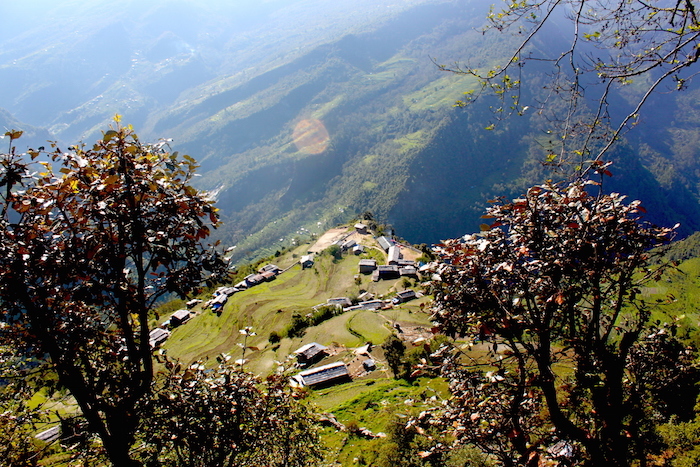 A well-maintained trail, and accompanying forest along the way, Raykhor has much more to offer. 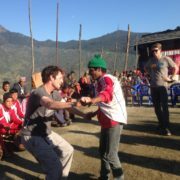 On top of that, the people residing there are one of the best friendly people. 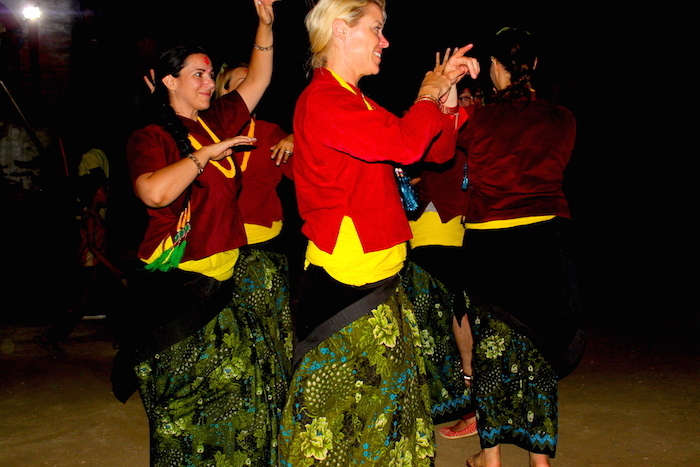 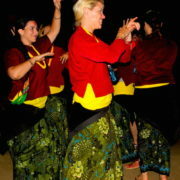 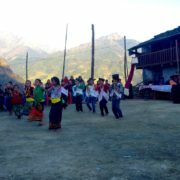 The homestay hospitality they offer is one of the amazing feelings you will ever receive in your life. 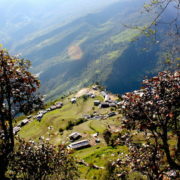 Raykhor is one of the best option, who wants to travel in non-mainstream route and spend time with people with amazing lifestyle while enjoying the community. 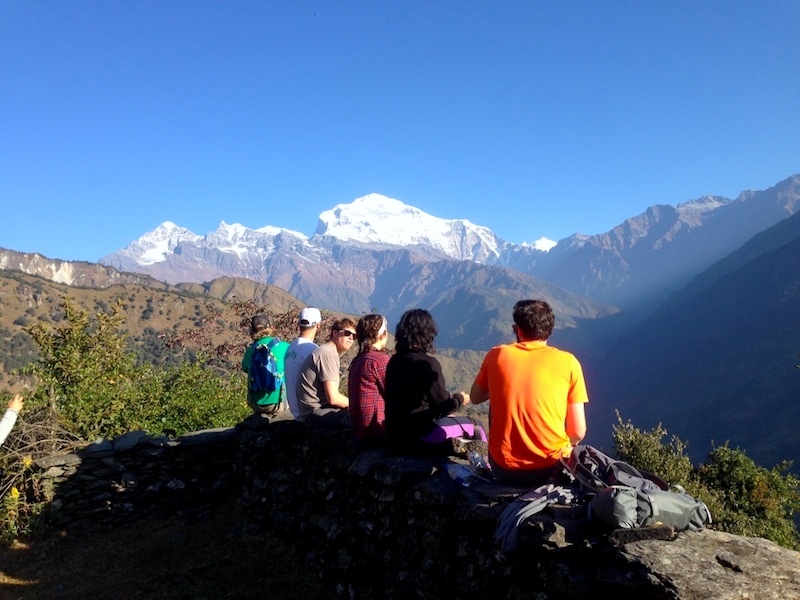 One of the best parts of this trekking route is, you could witness a stunning view of Dhaulagiri Mountain from an altitude of 2300m. 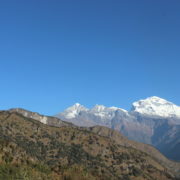 Meaning, this is the best destination for the people with high altitude sickness. 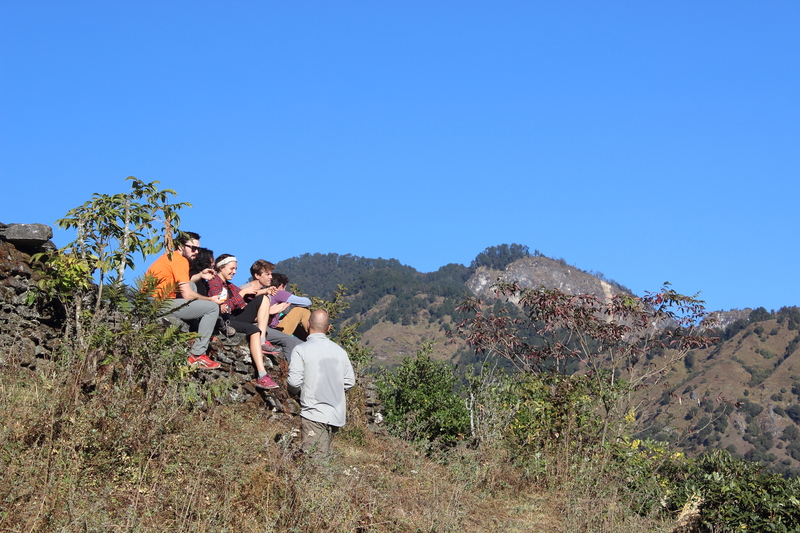 With just an hour hike from Rayokhor, panoramic view of the mountain range is spectacular. 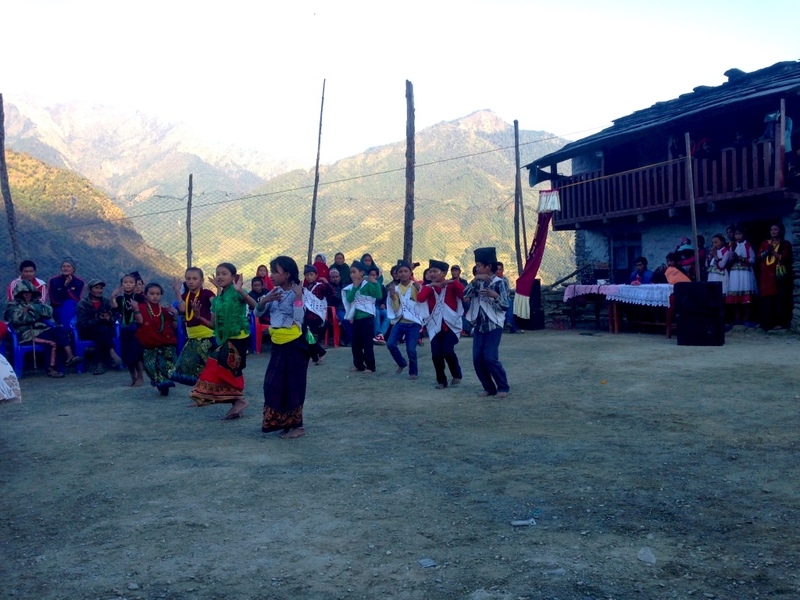 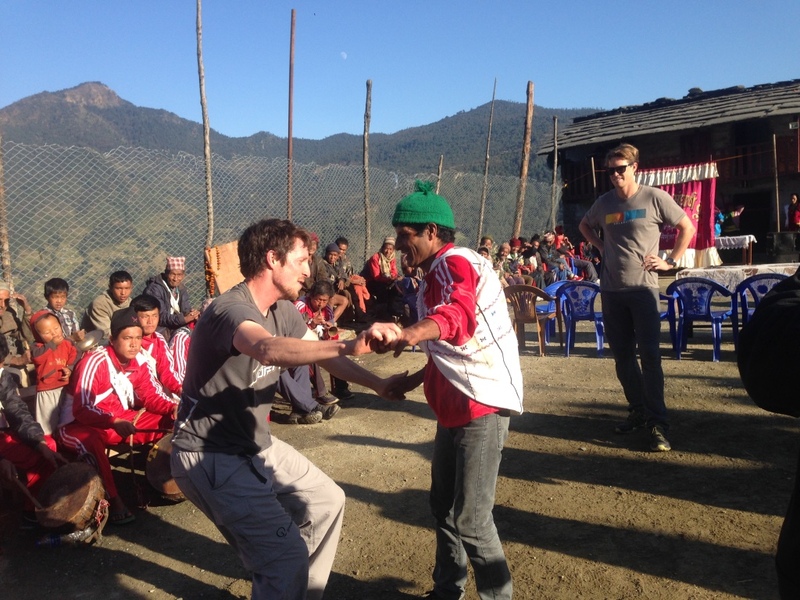 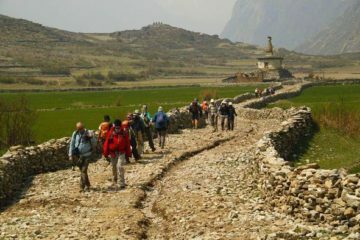 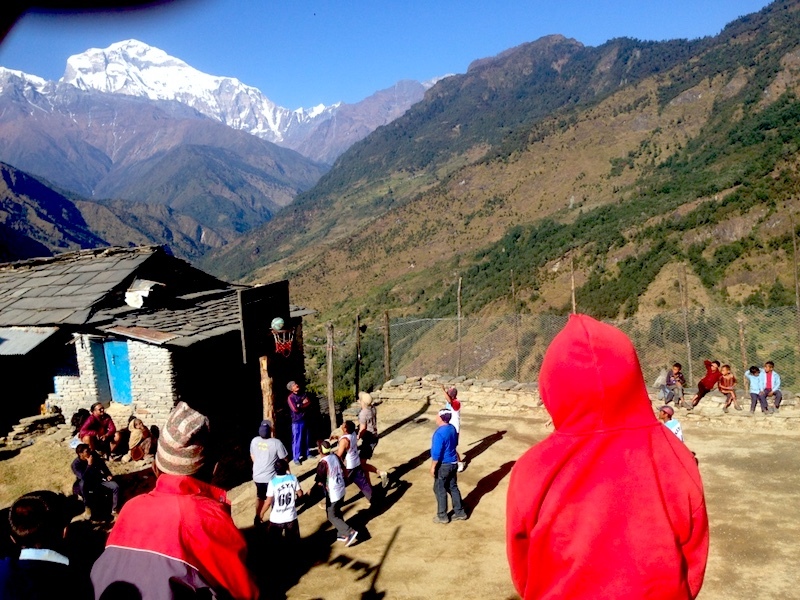 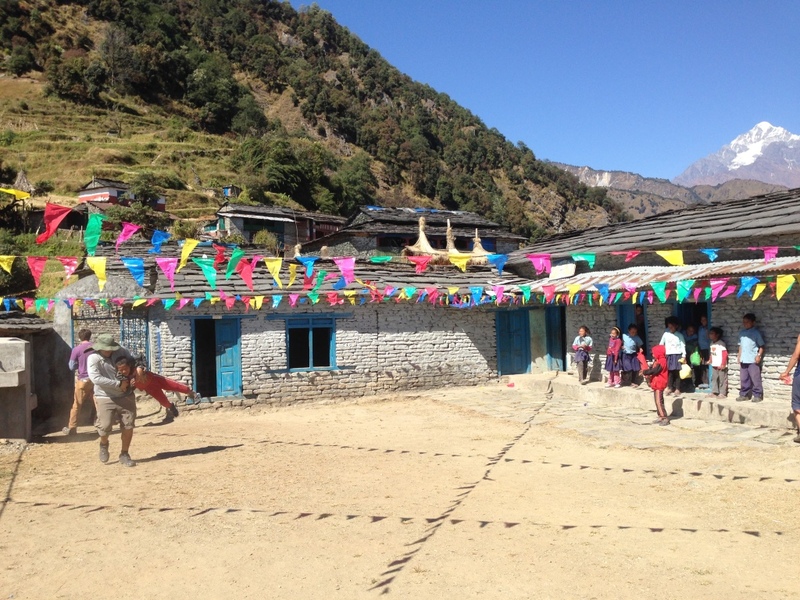 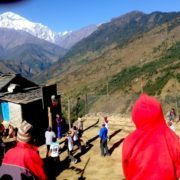 Magar cultural show, and basketball match with the local people, this trek should definitely be on your radar, if you want to experience a different happy part of life. 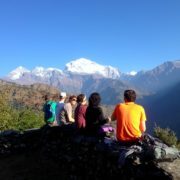 Want to experience this community? 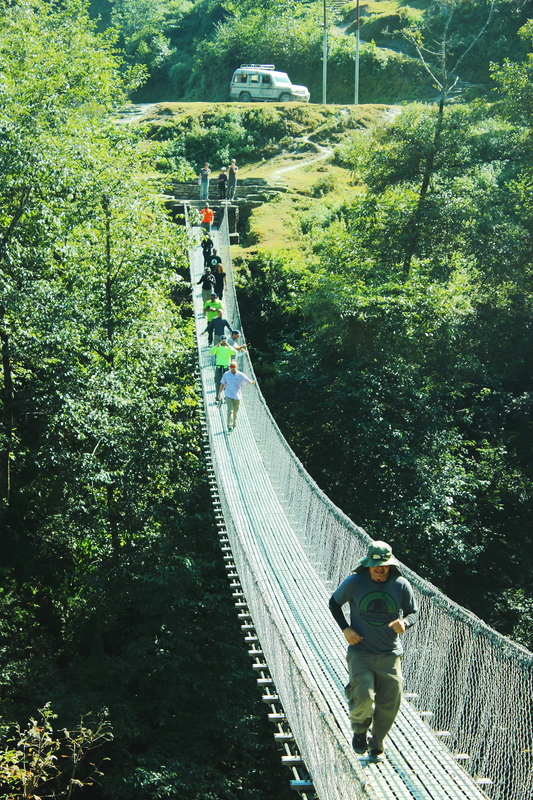 Want to Customize this trek? 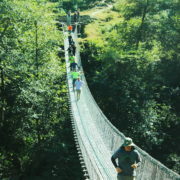 Difficulty Level: Moderate | Days: 19 | Max.